Well, you all already knew this was coming, so I might as well just start with this series right? It has definitely been my most joyous find of the year and I am so, so happy I got to fall in love with this wonderful world filled with flirty kitsunes and mysterious yokai. I know, everybody told me this was AMAZING but I just had to procrastinate and procrastinate, only to give in and finally read it to tell everybody… YOU WERE RIGHT THIS WAS AMAZING! 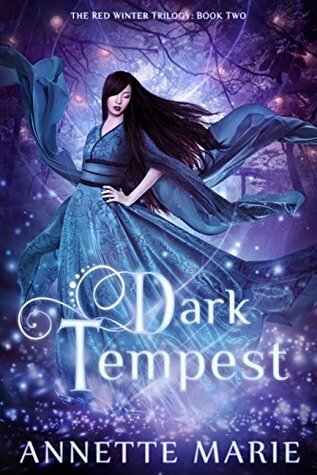 I adore the Shades of Magic series, and this finale was quite frankly one of the best, if not THE BEST finale I have ever read. If the concept of perfection could be written into a book, this series would be the result. I still miss this world and these characters so much! Gorgeous and poetic and inspiring and emotional. 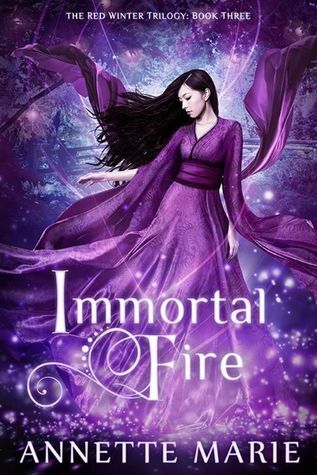 Amazing writing, intriguing and flawed characters, family dynamics, romance, and well… ALL THE FEELS. What are some of your favorite books read in 2017? Despite a reading slump, I’m glad you still discovered some new favorites, Lindsey. Here’s hoping for a fabulous 2018 reading year. I’m so happy I finally got out of the slump as well! Hope we’ll both have amazing 2018 reading years! 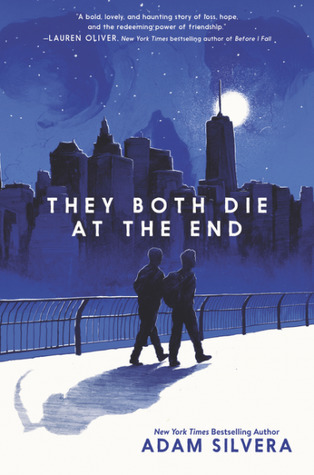 THEY BOTH DIE AT THE END is patiently waiting as an audiobook on my phone from my library. I have to read it in the next 21 days (probably less by now) before it expires, so I will be getting to it soon! I’m so glad to hear you liked it! 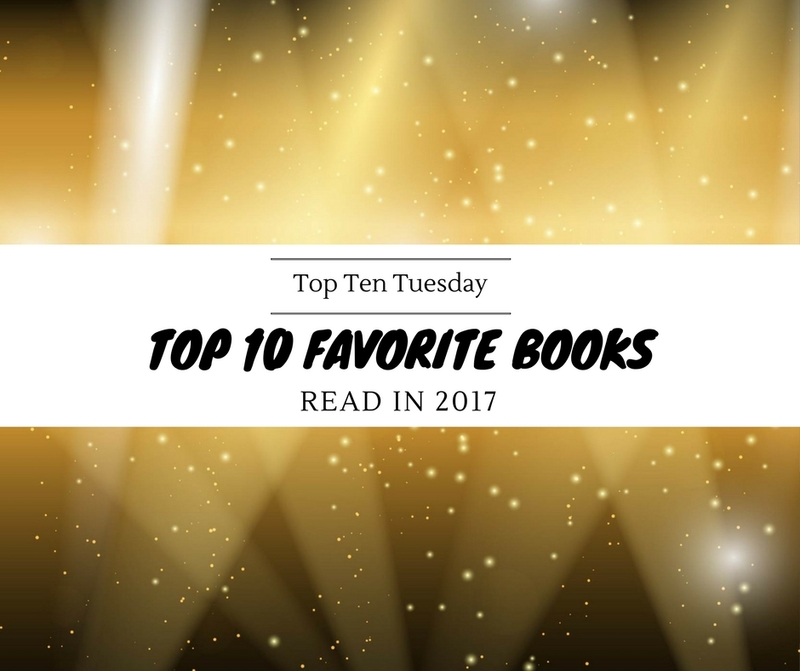 There are a lot of other good books on this list that I am currently adding to my TBR. Thanks! “History Is All You Left Me” broke my heart in million tiny pieces. I still need to pick up “They Both Die At The End”, but I`m preparing for the impending heartbreak. 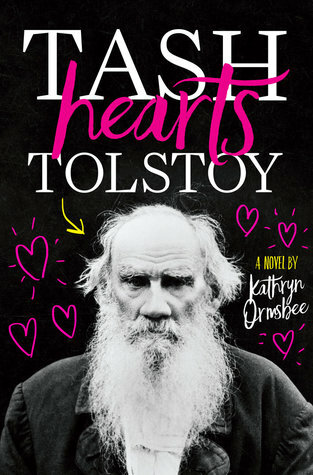 “Tash Hearts Tolstoy” definitely sounds like a book I`d love, will have to add it to my TBR. Ah I know how you feel about History Is All You Left Me! Hope you’ll enjoy They Both Die At The End, despite the heartbreak 🙂 I’d definitely recommend Tash Hearts Tolstoy! I had to add They Both Die to my wish list. Thanks for sharing it! Thanks for sharing your list! Those Red Winter covers are amazing! And yes to Illuminae- so fun. I loved Gemina even more! 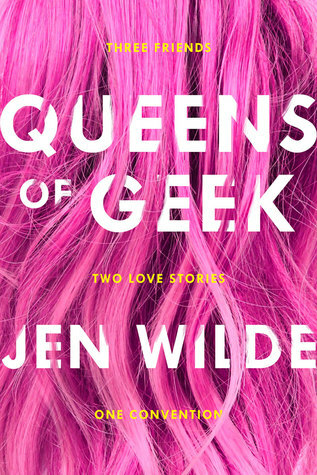 Queens of Geek was great too! So glad you’re out of your slump! I still have to get to Gentleman’s Guide – it looks really funny! Thanks, me too 🙂 Gentleman’s Guide is indeed so funny, hope you’ll enjoy when you get to it! 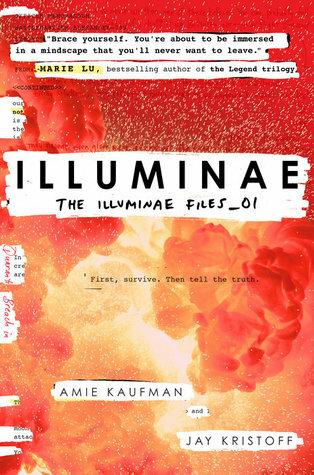 I read “Illuminae” last year already but I remember that it was one of my top 3 favorites of 2016! Love Illuminae and I’ll Give You the Sun. I still need to read the Adam Silvera books and I want to get to Queens of Geek and The Gentleman’s Guide. Great list!! A Conjuring of Light was on my list this week too! They Both Die at the End was a great read. I’m so glad you enjoyed it, too. It was amazing 🙂 Glad you’re a fan too! 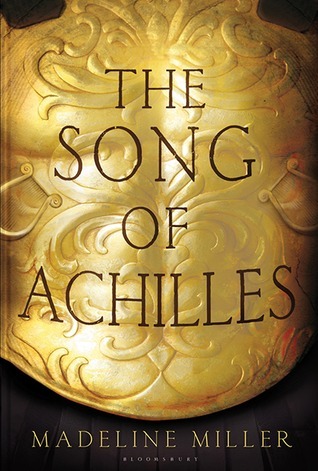 I’m so happy you have The Song of Achilles on your list! This is one of my favorites too! I loved loved loved that book. Also loved A Conjuring of Light and Illuminae is on my shortlist, I need to get to that series soon. 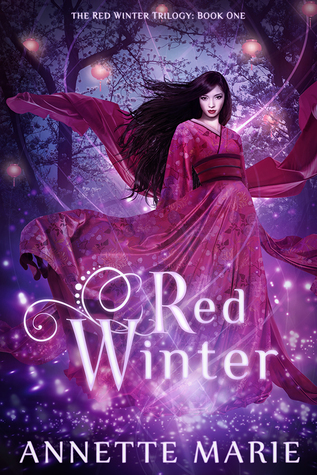 I have never heard of the Red Winter series before, but you can bet your bottom dollar I just added it. That looks great, and the reviews! Wow! 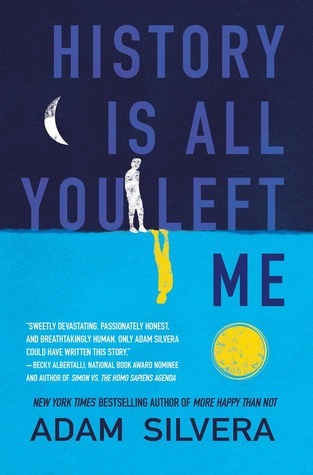 History is SO GOOD and Adam Silvera is such a talented author! I’ve read all of his books this year and cried and cried. He manipulates my emotions so much! 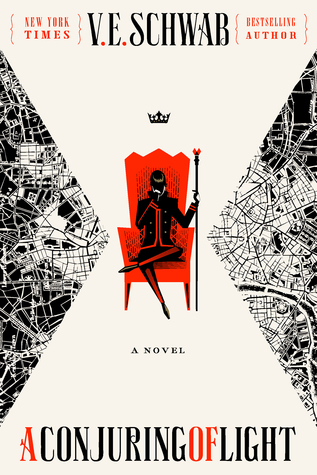 I can’t wait to read Tash Hearts Tolstoy to check out the own voices asexual rep because I’ve heard it is well done. I’ve never seen asexuality in a book before, and that is why I’m really interested and excited. We have a lot of books in common! Tash Hearts Tolstoy was also the first time I read about an asexual main character, and I thought it was really well done! I think my top favorite read has been Eliza and Her Monsters – I jsut read it, and I simply adore it. 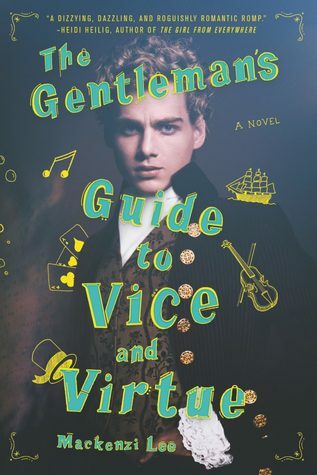 I’m currently reading A Gentleman’s Guide to Vice and Virtue. It’s rather meh, I don’t like Monty AT ALL, so the story is dragging. I’m so looking forward to reading Eliza and Her Monsters, so I’m glad to hear you loved it so much! Sorry you’re not enjoying The Gentleman’s Guide, hope it’ll still get better for you! Can’t believe I forgot to put The Gentleman’s Guide to Vice and Virtue on my list. That was definitely a favorite of mine this year. Yes, I felt the same way about the ending of The Song of Achilles! I thought it wouldn’t be so heartbreaking because I knew how it would end, but.. it still was soo emotional. I just read The Song of Achilles last week and it broke me, I’m still not over it! I need to read any Adam Silvera book next year but I’m scared, I think I need to be emotionally prepared for it..
Another reminder to read the Red Winter Trilogy! 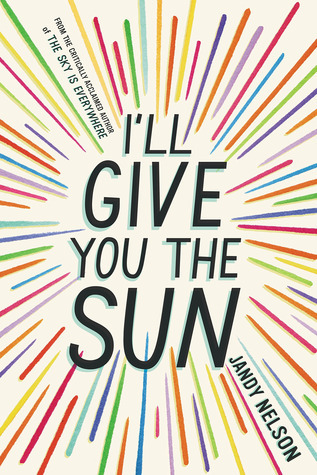 I also still need to pick up Gemina (so glad you loved Illuminae) and I need to read I’ll give you the sun. Yea, I’ll be checking out the others as well. Great list! Haha yeah I’m always here to remind everyone who will listen about the Red Winter trilogy 😉 Hope we’ll both love Gemina! V.E. Schwab is definitely one of my fave authors 🙂 Hope we’ll both get to more of her books in 2018! Yes The Gentleman’s Guide! Loved that one. And as I was slowly scrolling I knew what I would see first, haha. The Red Winter trilogy looks awesome 🙂 I remember seeing it on your blog before too. Gorgeous covers. As for Silvera, I am very impressed that you can stomach both of those 😀 I only read TBDATE, but even after just that one, I think his topics are too sad for me, they just sort of bring me down so much! But anyway, your list looks great 🙂 great year, huh?